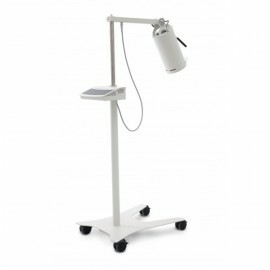 Light therapy equipment - phototherapy - Meden-Inmed Sp. z o.o. 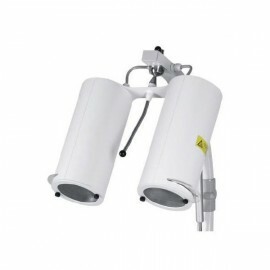 Lamps for light therapy are used to heal wounds, accelerate tissue regeneration, improve circulation, treat depression or skin diseases like eczema or psoriasis. 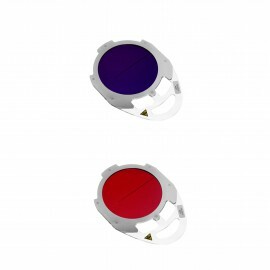 Devices for light therapy can be additionally equipped with chromotherapy filters, expanding the therapeutic possibilities of the devices. 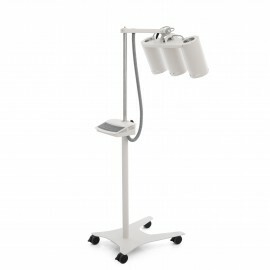 Irradiation lamp with 3 radiators is intended for treatment by heating the skin tissue using the heat produced by the infrared light. 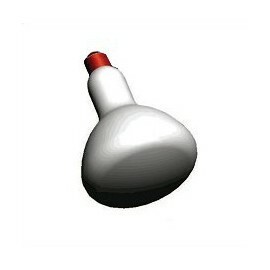 The lamp can be used to cure some of the chronic and subacute inflammatory states and pain syndromes. It can also be used as a preparation treatment before a massage, manual therapy, iontophoresis or kinesitherapy. 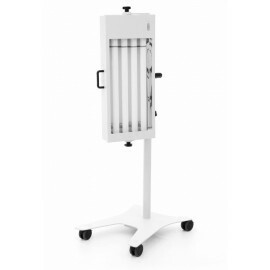 Irradiation lamp with 1 radiator is intended for treatment by heating the skin tissue using the heat produced by the infrared light. The lamp can be used to cure some of the chronic and subacute inflammatory states and pain syndromes. 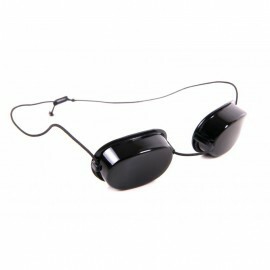 It can also be used as preparation treatment before a massage, manual therapy, iontophoresis or kinesitherapy. 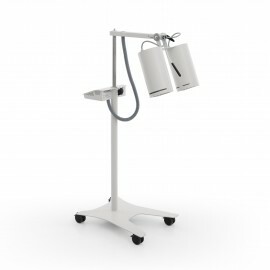 Irradiation lamp with 2 radiators is intended for treatment by heating the skin tissue using the heat produced by the infrared light. The lamp can be used to cure some of the chronic and subacute inflammatory states and pain syndromes. It can also be used as a preparation treatment before a massage, manual therapy, iontophoresis or kinesitherapy. Available in red, blue, green, orange and yellow.